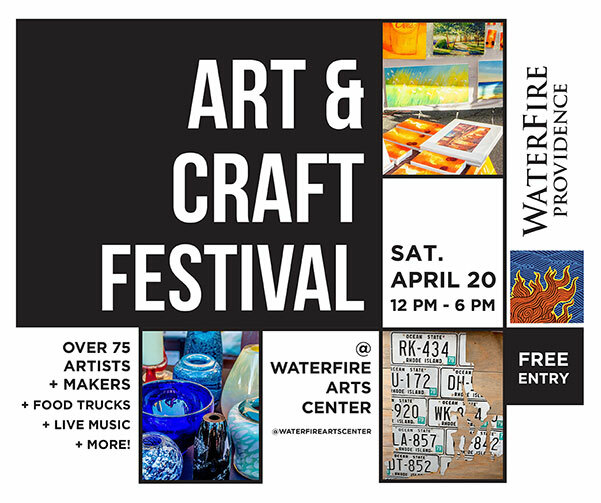 Support WaterFire: Keep the Fires Burning! WaterFire Providence is a 501(c) 3 non-profit arts organization that depends on people like you to keep the fires burning. 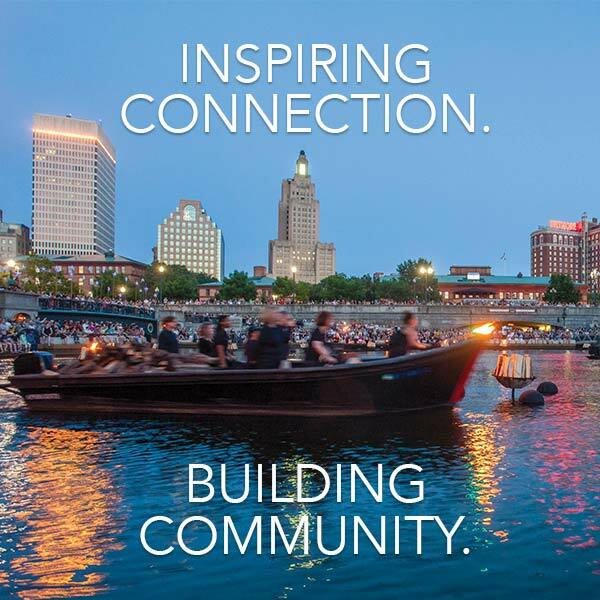 Our mission is to inspire Providence and its visitors by revitalizing the urban experience, fostering community engagement and creatively transforming the city by presenting WaterFire for all to enjoy. You can help us make our capital city and state a great place to live, work, and visit. Interested in making a recurring gift? Use this form. Choose 'Other' to enter a custom donation amount. How would you like your donation to be recognized? If your donation is in honor or memory of someone please write your dedication exactly as you would like it to appear in print and online. If you simply wish to use your full name then you may leave this section blank. Would you like to send a gift recognition card? Sign me up to receive WaterFire Providence's newsletters. Thank you for becoming a sustainer. Your account will be billed this amount monthly for a period of 12 months. Thank you for your on-going support and your gift today!